The term intra-thoracic migration of the stomach (ITM) has been applied for postoperative hiatal hernias after laparoscopic sleeve gastrectomy (LSG). ITM is underrecognized because symptoms are often unspecific when they relate to entrapment rather than reflux. ITM is also underreported  because of the infrequent use of (3D)-CT which is the best method to detect staple lines above the diaphragm. 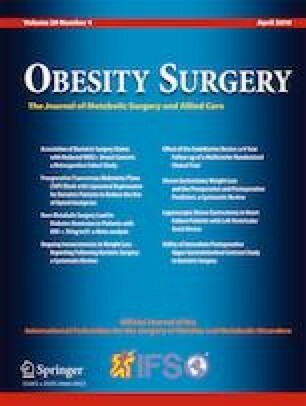 Many obesity surgeons are not fully aware of the increasing numbers of ITM and the challenges associated with its prevention and therapy.